Do you want to get rid of dark spots on the skin? These spots may make you feel embarrassed and not confident. This article discuss the best natural remedies for dark spots and how to prevent the marks in the future. Dark spots or dark patches are discolored patches of skin. They are also called as black spots or age spots. These dark spots or patches appear due to oversecretion of melanin on the skin. Black spots do not only appear on the face, it can also appear on different parts of the body such as houlders, arms, or back.Sometimes they may have other colors such as brown,grey or red. Instead of covering these spots with makeup, you can use some home remedies to lighten them naturally.This article will show you how to get rid of black spots on skin fast and naturally. In order to know how to remove the black spots on skin, it is extremely important to know the different causes first. Extreme Exposure to the Sun – If your skin are exposed to the UV rays of the sun for long time, it will produce melanin.This will increase the dark spots on your face.You should stay out of the sun from 10 AM to 2 PM and wear sun block when the sunscreen cannot be avoided. Hormonal changes:Hormonal changes in the body can cause uneven melanin productio,this will lead to dark spots. Hyperpigmentation – This usually occurs when people used to suffer from skin injury such as acne or surgery. Since the skin has become traumatized, it becomes hyperpigmented and this causes the black spots. 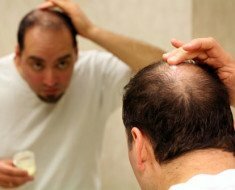 Hair removal – Sometimes hair removal can lead to the inflammation of skin. This can cause dark spots in these areas. Aging– This is also called age spot.As you age, your skin can not build enough new cells to replace the dead skin cells.This will lead to dark spots on your face. Stress-Too much stress and lack of sleep can also dsturb the hormone levels in your body.This will lead to dark patches on face. There are many types of dark spots cause by different factors. Some dark spots also need certain type of treatment. Lentigines – This type of dark spot is caused by too much exposure to sunlight. Dark spots formed as a result of too much exposure to ultraviolet rays A and B. The spots are noticeable on the cheeks, forehead as well as on the nose. 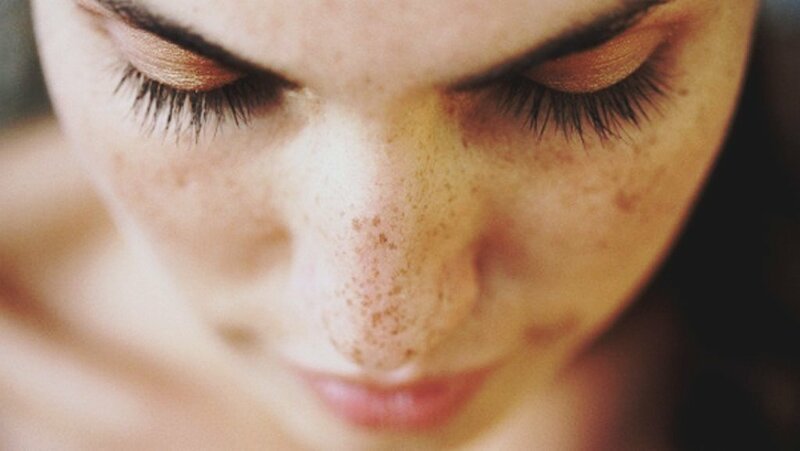 Post-inflammatory hyper-pigmentation – This type of dark spot is caused by traumatized skin. Some factors that can cause traumatized skin are burns, pimples, acne and other resistant skin problems. Melasma – This type of dark spot is caused by hormonal imbalances such as during pregnancy, adolescence and use of pills. It can also develop during menopause stage. There are also conditions that can lead to the development of dark spots such as thyroid dysfunction. The skin reacts to hormonal influxes by forming melasma types of dark spots. Pimple Marks – Clogged pores on the skin can cause pimples. Infected pimples can make the it painful and when pimple is popped, it is likely to leave a scar. A very popular remedy for dark spots on the face is lemon juice.It contains vitamin C that can help reduce inflammation and lighten dark spots on the skin.The acidity of the lemon juice can be helpful in bleaching those dark spots on the skin. Cut a fresh lemon and squeeze the juice into a clean bowl. Dilute the fresh lemon juice with equal parts clean water. Soak a clean cotton ball in the juice and apply it directly on the affected area.This may lead to some stinging or itching feeling,but it is normal. Leave it on for 20-30 minutes and rinse with water.Make sure to avoid soap. Apply this dark spot removal home remedy for 2-3 weeks until your dark spots disappear. Note: If you have sensitive skin, dilute the lemon juice with a little water or honey before applying it.If you have open sores on your skin, don’t use lemon juice.Do not go under the sun after applying lemon juice. Aloe vera is a popular treatment for hair. Aside from that, it has many healing properties which can also aid in the treatment of dark spots! 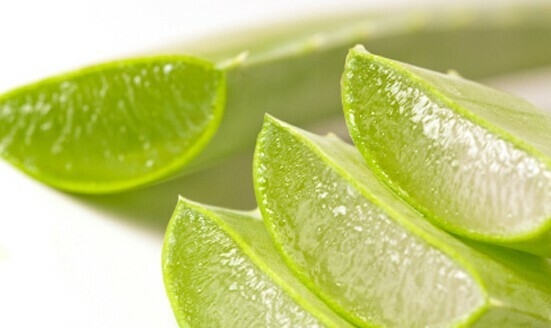 Aloe vera contains polysaccharides which can promote growth of new skin cells to decrease the appearance of dark spots. It is also great for healing marks! A 2014 study published in the Journal of Chemical and Pharmaceutical research shows that the gel of the aloe vera is a natural dark spot corrector.It can help remove skin blemishes and clear dark spots on the face(1). Aside from removing dark spots and blemishes, aloe vera gel can also help make the skin younger and clearer! This is why aloe vera is also one of the ingredients in skin care products like soaps and lotion. Cut an aloe vera leaf from plant and clean off with water. Cut the Aloe Vera leaf in half and extract fresh aloe vera gel with a spoon. Apply a thin layer of aloe vera gel on the dark patches and black spots. Massage the area gently with your finger tips for 5-10 minutes and allow it to dry for at least 30 minutes. Use this simple remedy 1-2 times daily until you no longer have dark spots on your face. 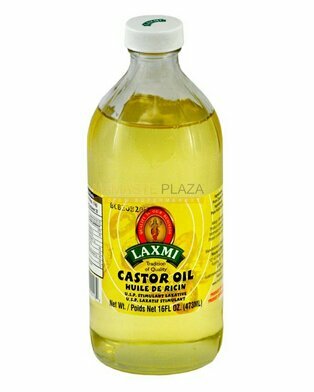 Castor oil is excellent for treating dark spots on face. It is riched in omega-3 fatty acids that help clean the bacteria, oil, and dead skin cells that cause these skin problems.(2). Plus, It contains vitamin E that can improve blood circulation and stimulate the growth of new skin cells. Clean your face thoroughly with mild soap. Pour 4-5 drops of castor oil in a bowl and dip a clean cotton ball in the oil. Apply it irectly to the dark spots, avoiding eye areas. Leave it on for 40 – 50 minutes and then massage gently for some minutes,this can help the oil penetrates into the skin. You can also leave it on overnight and rinse in the next morning. Note:Avoid this remedy if you have open wounds on your skin.It is recommended to apply the oil before your daily moisturizing routine. Apple cider vinegar is another good remedy for dark or brown spots on face. The Journal of Dermatology shows that apple cider vinegar contains alpha hydroxy acids that can help remove the dead skin cells and accelerates the re-growth of new skin cells.It can also act as a antioxidants that can help remove dirt , toxins and lighten up the tone of skin.(3). Apple cider vinegar is rich in many acids,mineral salts and vitamins such as A, B, C, and E.These ingredient can help fade away dark spots and reduce other hyper–pigmentation problems. 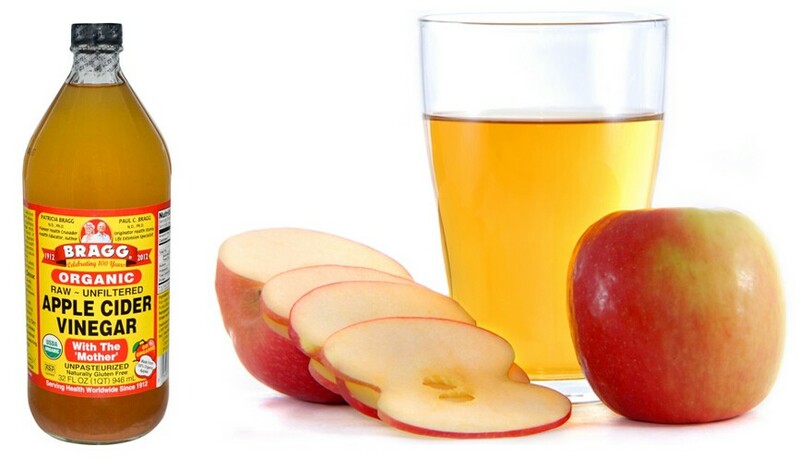 Dilute 1 teaspoon of raw apple cider vinegar with 1 teaspoon of water. Dip a cotton ball in the solution and apply it on the affected skin. Then wash off with ukewarm water.Repeat this process once daily. Also,you can mix 1 teaspoon of raw honey and 2 teaspoons of raw apple cider vinegar in a clean bowl. Dip a cotton ball and apply the mixture to your dark spots areas. Leave it on for 10-15 minutes.Do this once daily. Honey has relaxing and smoothing properties that can strengthen the effect. Sandalwood is a well known treatment for dark spots from the ancient.The natural oils in it can help moisturize skin and balance pigmentation. It has anti-aging, anti-microbial ,skin softening properties.(4). 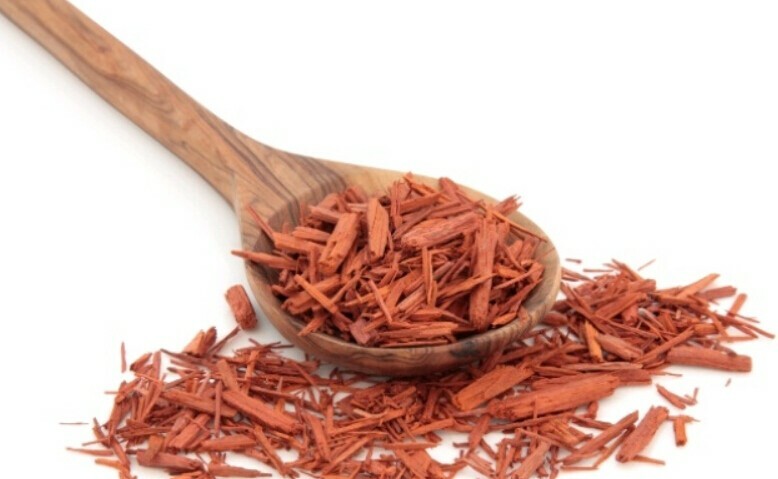 Sandalwood can also prevent germs, toxins and eliminate pimples, blackheads,whiteheads and acne scars. Mix 2 tablespoon of sandalwood powder,3 tablespoon of Vitamin E Oil and 3 tablespoons of orange Juice In a clean bowl. Mix well until you get a thick paste and apply the paste over your face. Leave it on for 30-50 minutes and wash off with lukewarm water. Repeat this process once daily until your black spots go away completely. Mix ½ tablespoons of sandalwood powder,2 tablespoons of milk,1 teaspoon of glycerin to make a paste. Apply the thick paste to your face and leave it on for 20-30 minutes. You can do this 3-4 times a week until the dark spots disappear completely. 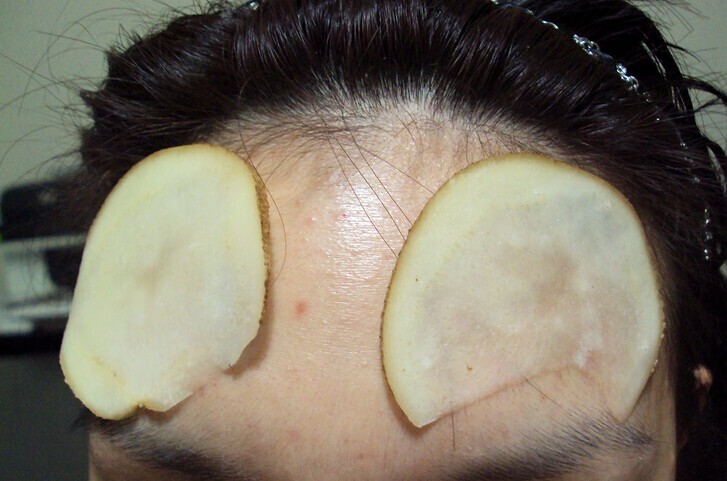 Due to its powerful natural bleaching properties, Potatoes is another good remedy for black spots or dark patches.It contains potassium, zinc, and Vitamin such as B6,C.These ingredients can help remove dead skin cells and reduce pigmentation. In addtion,the starch in potato can help fade blemishes and acne scars.The enzymes in potatoes are great for maintaining healthier skin! This is the easiest method.You just need a potato and a knife. Slice up a potato into thin slices. Place them directly on the areas with dark spots. Leave on for 5-10 minutes and then wash off with lukewarm water. Peel and grate the potato to a fine texture. Mix a teaspoon of honey to the grated potato and apply the mixture on your face. You can do this 2-3 time every week. Add a pinch of turmeric powder or lemon juice to the potato juice. Let it dry before rinsing your face with warm water. The lemon juice is rich vitamin C that can help get rid of dark black spots within a few weeks. Aside from potatoes, you can also use tomatoes on your dark spots! Tomatoes also have amazing properties which promote younger and glowing skin while removing impurities! Buttermilk is also effective in removing dark spots on face. Like lemons, it can also eliminate dark spots, scars and skin blemishes without any burning sensation! Lactic acid in buttermilk can also decrease skin pigmentation which can make your skin brighter and younger looking! 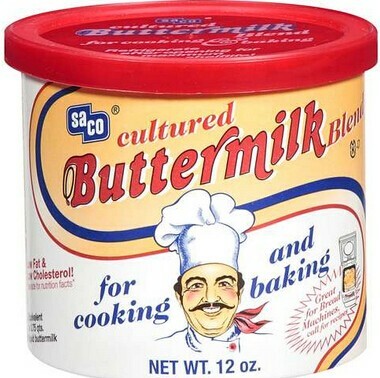 This is the easiest way to use buttermilk. You can apply the buttermilk directly on your affected area skin with a cotton ball. Leave it on for 10- 20 minutes and rinse with clean water. Mix 2 teaspoons of fresh tomato juice and 4 teaspoons of buttermilk in a small bowl. Mix well and apply the mixture to the dark spots with a cotton ball. Leave it on for 20-30 minutes and wash it off with clean water. Tomato juice and buttermilk both have excellent bleaching properties that can give you a quicker results. You can use milk as an alternative for buttermilk. Simply soak a cotton ball in it and apply it directly on the skin. Leave it for at least ten minutes before rinsing it with warm water. Repeat this treatment two times a day for a month! Note:Avoid apply the buttermilk around your eyes, as the lactic acid in the buttermilk may cause irritation to the sensitive skin under eyes. Oatmeal is not only great for breakfast but it is also considered effective for skin exfoliation.It contains saponins that can help exfoliate and remove dead skin cells effectively. 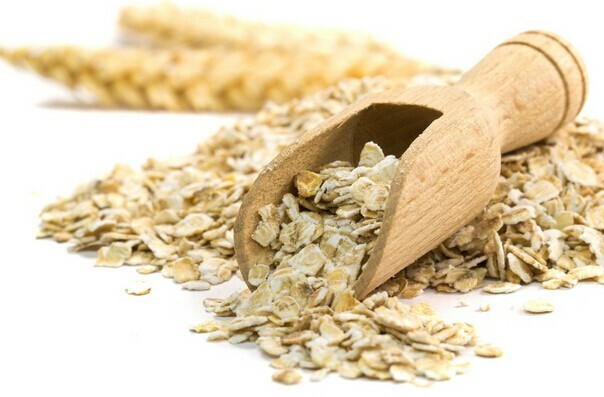 The anti-inflammatory as well as soothing properties of oatmeal also help reduce the itchiness.In addtion,it can be used to get rid of pimples and acne scars.If your skin is oily, oatmeal is more suitable for you because it can balance the oil content on the skin and help the skin become smoother. Add tablespoon of milk,1 tablespoon of honey and 3 tablespoons of oatmeal Into a bowl. Mix well until the mixture becomes a paste. Apply the paste as a face mask over your face. Leave it on for 30-50 minutes until it dries. Rinse with clean water and apply moisturizing cream. The moisturization of honey and the bleaching of milk can increase the effect effectively. The curcumin in the turmeric is powerful antioxidant which can help reduce black spots as well as brighten your skin.It can also reduces skin discoloration and pigmentation.(5). In addtion, turmeric can help fight free radicals and get rid of other skin problems such as sun spots. Add 1 teaspoon of turmeric,1 teaspoon of lemon juice and 2 tablespoons of milk into a small bowl. Mix well to get a paste and apply it over your face. Gently massage the dark spots areas in circular motions for 5-10 minutes. Do not leave it on over 20 minutes, otherwise turmeric will make your skin yellow. Wash off with clean water and apply lotion. Note:After using this remedy, your skin will have a slight yellow color within a few days, which is normal. Papayas can acts as an antidote for dark spots.It contain the papain enzyme,which can help exfoliates skin and remove dead skin cells. It can also clear the dirt and excess oil in your skin. 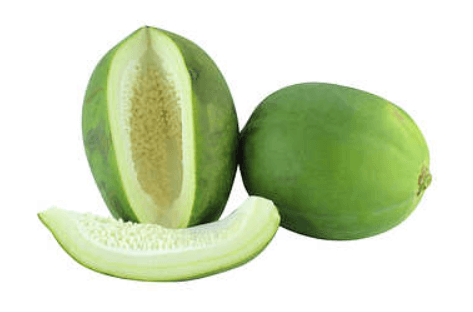 In addition, papayas can protect the skin from the harmful ultraviolet rays of the sun.This will inhibits the production of tyrosinase,which is the main cause of overproduction of melanin. Put chopped half ripe papaya in bowl. Mash up the papaya until it becomes a thick paste. Apply the paste over your face and leave it on for 20-30 minutes. Repeat the treatment at least three times a week for a better result! Note:Try to use ripe papaya, because it is more gentle to the skin, especially your skin is dry or sensitive. Olive oil offers many skin benefits and one of them is providing healthier skin while getting rid of dark spots and pimple scars! 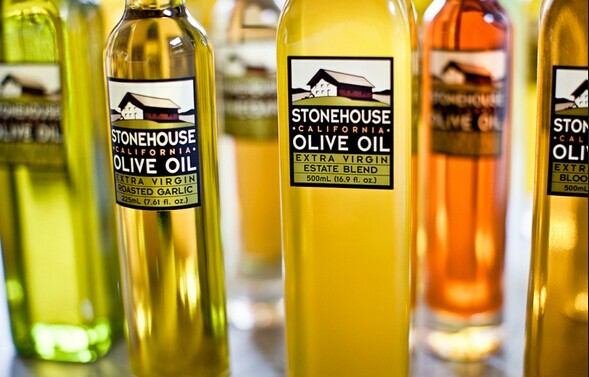 Take some olive oil on your palm. Massage it gently on your face while focusing more on dark spots and scars. Massage for few minutes until the oil is absorbed by your skin. Take a clean cloth and dip it into warm water. Put the wet cloth on the face to absorb the steam. Wipe the excess oil using the oil but do not rub! After two minutes, wash your face with water. In 1 tablespoon of onion juice, add 2 tablespoons of honey. Mix it well and apply the mixture on your skin. Leave it for at least 20 minutes before rinsing it off with warm water. You can add vinegar if your skin is oily. 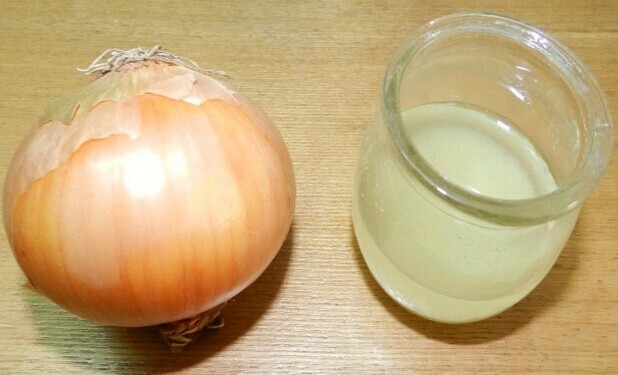 Another way is to deep a cotton ball into the onion juice. Apply it directly on the skin. Simply air-dry it before rinsing it off. Almonds are not only great for chocolates but they are also effective in lightening the skin while reducing dark spots and blemishes! Almonds are rich in healthy fats, antioxidants and vitamin E which can help the skin a lot to keep it clear and flawless! Get eight to ten pieces of almonds and soak them in milk overnight. In the morning, remove the skin and grind the almonds. Add a teaspoon of sandalwood powder and ½ teaspoon of honey. Mix well to make a paste. Apply the mixture on your skin and leave it on for at least thirty minutes before rinsing it off with warm water. You can repeat this treatment at least once a week! You can also massage your skin with almond oil at night to improve the complexion and decrease free radicals from the sun. Almond oil is also effective for lightening dark spots and removing scars. Salicylic acid is another effective remedy for dark spots on skin.It contains exfoliant ingredient that can help remove redness and inflammation of skin.You can remove the dark spots on your face by applying a mild solution of salicylic acid directly to the skin. It will also help remove the dead skin,increases collagen production and open skin pores.If you have oil skin you should try Salicylic acid because it is especially useful for oily skin. You may have heard of Glycolic Acid being used to treat acne, but it can also be used to remove dark spots on face.Glycolic acid has exfoliating and renewing properties which can help exfoliate the skin,remove the dead skin cells,stimulate new collagen growth and reduce oil on the skin. You can use a facial cleanser or Over-the-counter products that contain glycolic acid.Apply it on your face with a cotton swab.You can do this every night before bed.Note that you can combine the Glycolic acid cream with moisturizing ingredients because Glycolic acid may dry and irritate the skin. Drink plenty of water every day to to keep your skin hydrated. Try to avoid too much of cosmetics containing chemicals. Do not use too much make up and always remember to remove makeup before going to bed. Make sure to wear sunscreen when you go out under the sun shine. Avoid exfoliating your skin if you have lesions, sores or open wounds. Eat more fruits and vegetables to avoid Vitamin deficiency. Use moisturizer and lotion to prevent the dryness of skin. Exercise regularly to help skin eliminate toxic substances and dirt. If the skin becomes red and swollen, seek medical help as soon as possible. You’d better make a comprehensive examination. Mix lemon juice and tomato juice in equal proportions and apply them on the blackspots and leave them overnight.Then wash legs next day morning.Do this regularly. You can try lemon juice method. lemon juice has collagen that can help rejuvenate the skin. Can these get rid of freckles or moles as well? 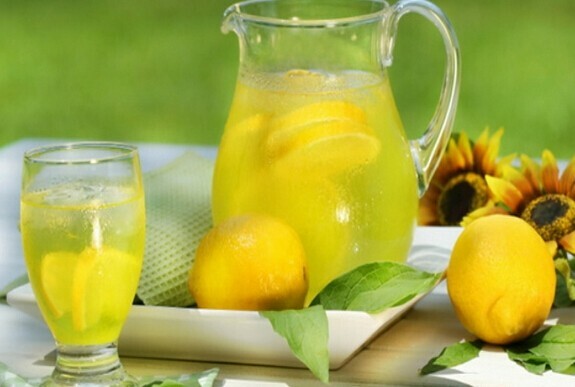 You can try lemon juice method.it also prevent pimples not just to remover your pimples. My body colour is so dark …..i want to remove this darkness..on my whole body…special y on my face….so, plz help me…. What i can do ….? To remove my blackness ….. Skin aging, sun exposure, or other forms of ultraviolet (UV) light exposure, such as tanning beds, are all possible causes. I have some black spots on my nose. I pressed them thats why the skin crashed from my nose and got black. How i can solve this meter. Can anyone help me? I think u should try the lemon method above????? Hi can use the aloe vera gel for underarms and legs which purchase from supermarket ?? Great article! But even though natural products can be good you sometimes should stick to a usual creams and serums formulated by a scientists. I know SOLVADERM brand has a lot of products that will help you to get rid of dark spots and scars. For example Glowpeel is a serum that promotes the replacement of lifeless, damaged cells to give the entire skin surface a fresh, flawless look. It also has brightening and lightening complex!